Well, I am pleased to report that today was a beautiful sunny day :) After six straight days of rain and a mini tornado, it was long overdue! Thank goodness it was a very thin tornado (hope that makes sense) and we were on the outskirts so not too much damage. Some people were not so lucky with about 30 homes damaged and about 8 of those needing to be demolished. The scary thing is there was no warning it was coming! On a brighter note, I have a card to share that I made for the Jane's Doodles blog - this adorable owl is from the 'You're A Hoot' stamp set. I just love his big goggly eyes. The sentiment is a freebie from Unity - can't get better than that. Wow! I am so glad you are okay. That must have been a scary sight. 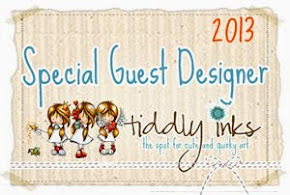 Your card is absolutely adorable! I just love that owl. I'm glad you were safe from the mini-tornado, Judith! My thoughts were with you. There was a mini-tornado in Cooroy on the Sunshine Coast only a few weeks ago. The weather is going crazy! Yikes! Glad you're okay and finally getting some sun. Send that rain our way! such a cute owl...great card..
i am glad to here all is well for you. those things are scary! Glad that you & your family are safe and well. Congrats on the sun (we are still waiting)! Love your cheery card! Too cute! Great colors and great choice of papers! glad your weather is better! super cute card. super cute card Judith. Such a great owl. Judith, glad you're okay..how scary! LOVE your fun owlie card...sooooo cute. 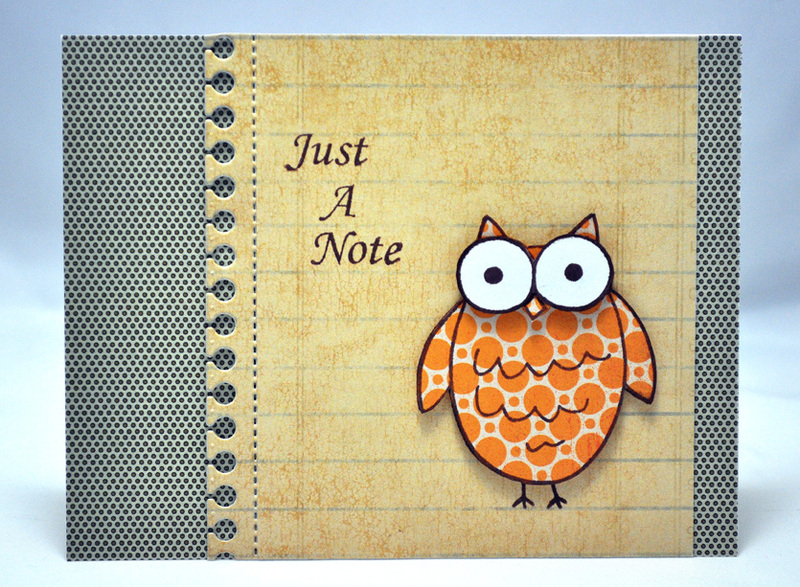 What a hoot - this card is adorable Judith!